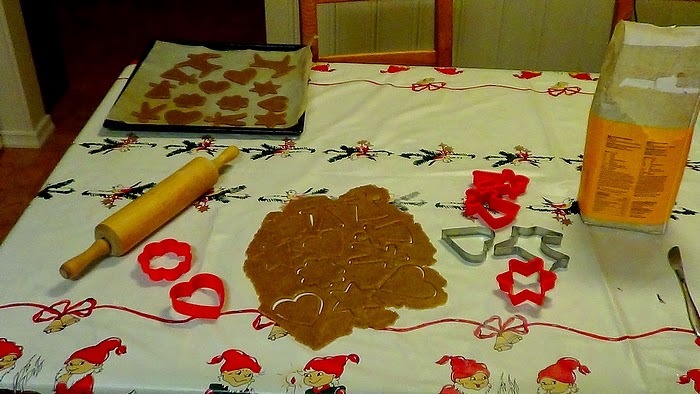 We have this tradition in our family that we always bake gingerbread cookies on Finland's Independence Day (6th of December). Usually I bake together with mom or dad but this year I got to do it myself. We don't ever actually make the dough ourselves, we buy all done dough because we're lazy. 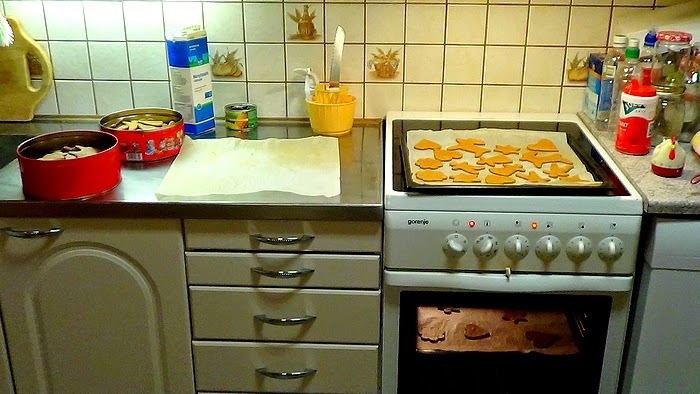 So all I had to do was roll out the dough and cut out the cookies. While I ended up having a lot of flour on me (it's not baking with Maddie unless I get messy) I didn't burn any cookies! 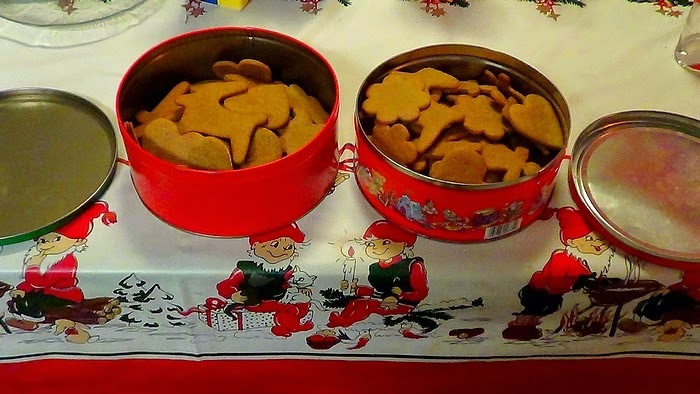 I think it took like an hour and a half to get all the cookies done and I counted the cookies to be 87, which means we'll have to eat lots of gingerbread cookies this month!